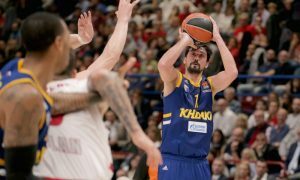 Alexey Shved dropped dimes to his teammates like coins in a fountain. 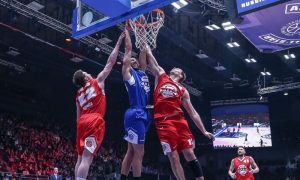 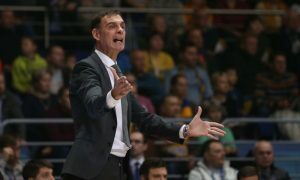 The 19th week of the VTB United League 2018-19 Regular Season produced career-highs, comeback wins and much more. 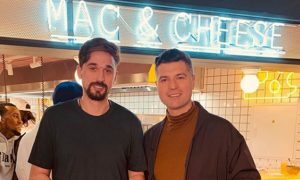 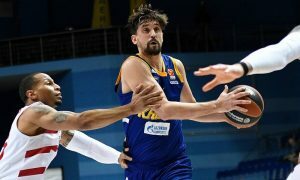 Apart from being a stellar scorer, Alexey Shved is also taking steps into the food industry as of lately. 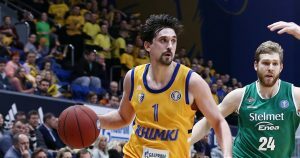 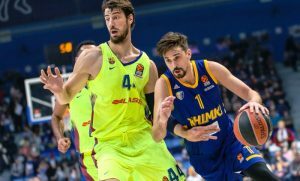 Alexey Shved is ready to return to action for Khimki after three months off the court. 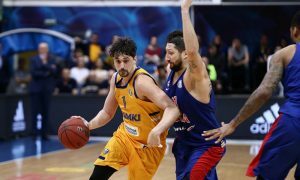 Patience is in order for the fans awaiting Alexey Shved to return to action. 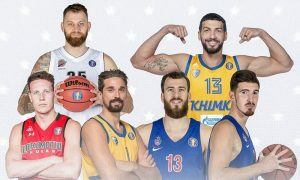 Upon media voting results, VTB United League announced twenty players that booked a spot in this year’s All-Star Game.